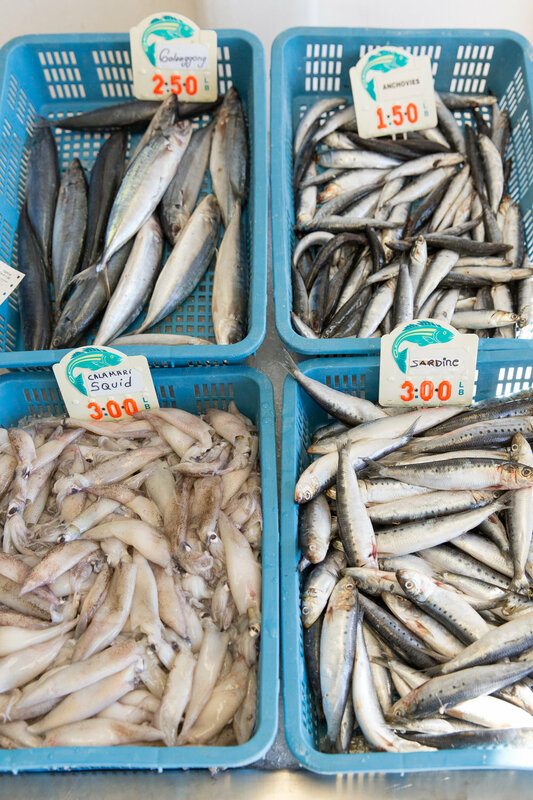 Monterey, CA – The Monterey Bay Fisheries Trust is launching a new project aimed at keeping sustainable and locally caught seafood in local and regional restaurants, supermarkets, and cafeterias. With funding from the National Fish and Wildlife Foundation and the Monterey Bay Aquarium, the Trust will be exploring the feasibility of a seafood-based food hub or “fish hub” and is seeking input from community members. In recent years, food hubs have emerged across the country as a way to help farmers and ranchers connect with local institutions like schools, universities and hospitals, as well as grocery stores and restaurants. Food hubs, which vary widely depending on local needs, offer a range of affordable services to food producers, such as aggregation, distribution, marketing, and processing. While each food hub is different, they all share the same goals of rebuilding communities’ access to healthy, local foods, and producers’ access to local markets. To date, there are only a few seafood-focused food hubs. The Monterey Bay Fisheries Trust has recruited Karen Karp & Partners (KK&P), one of the nation’s leading experts on regional food systems, to spearhead this project. KK&P will explore how a fish hub model could best meet local needs. For more information, visit www.montereybayfisheriestrust.org or call 831-233-3101.